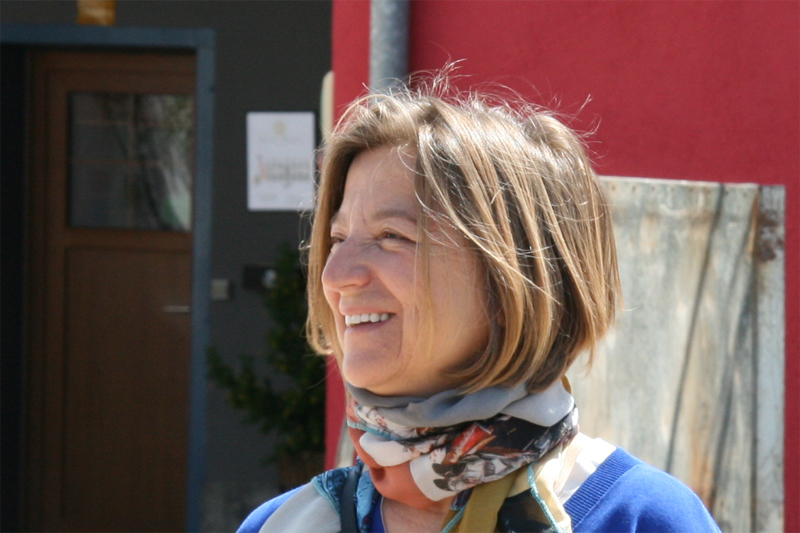 This Bodega, situated in the famous village of San Roman de Hornija, was founded in 2000 by winemaker Victoria Benavides. The winery is named after the former owner of the vineyard, Elias Mora. The winery owns 16 hectares of vineyards and controls farming and harvest in a total of 70 hectares. Each of the dozens of plots are meticulously managed accounting for soil variation and vine age. 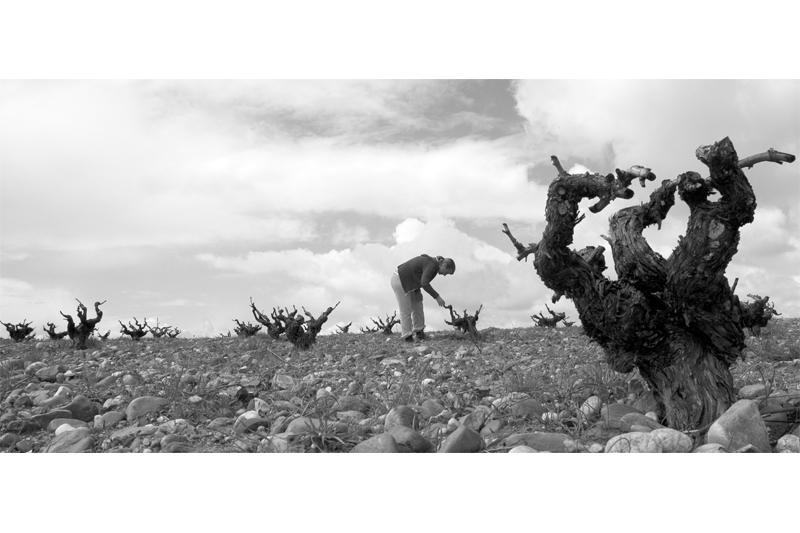 The vines are planted in clay and limestone rich soils with abundant, large, surface stones. The arid, warm climate naturally limits production and produces concentrated grapes. Vines are trained in the traditional vaso or goblet shape, which yields ideal results but requires extra work, by hand, for harvest and pruning. Some of their best grapes are grown in the Senda de Lobo area which has 80+ year old vines. The philosophy of the winery revolves around combining a respect for tradition and modern technology. 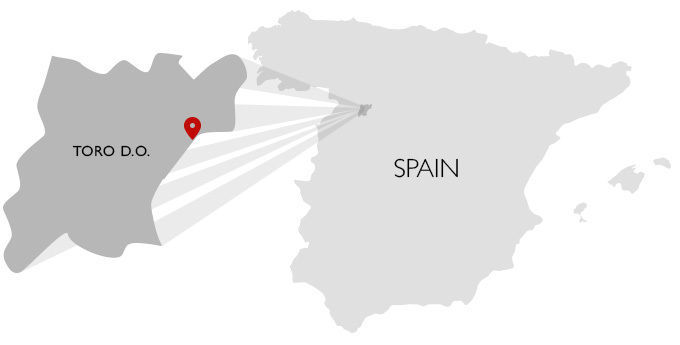 Victoria focuses exclusively on Tinta de Toro the native clone of Tempranillo which has been grown locally, with no exposure to phylloxera, for over 2000 years. The wines are only ever in contact with natural products; oak, glass, natural cork. Finally she seeks to respect vintage conditions knowing that each year will offer different qualities in the finished wine.